NASHVILLE, TN — The Maplewood Panthers defeated the Knoxville Catholic Irish 60-57 to win the Class AA Boys State Championship. The Panthers became the first Metro boys’ basketball team to win state since 1997 when legendary coach “Doc” Shelton coached Martin Luther King to victory. The victory was even sweeter because the Panthers didn’t win any titles outright this year. They were co-District 10AA champions with Whites Creek, they fell to East Nashville in the semi-finals of the District 10AA tournament and fell to Whites Creek in the Region 5AA finals. 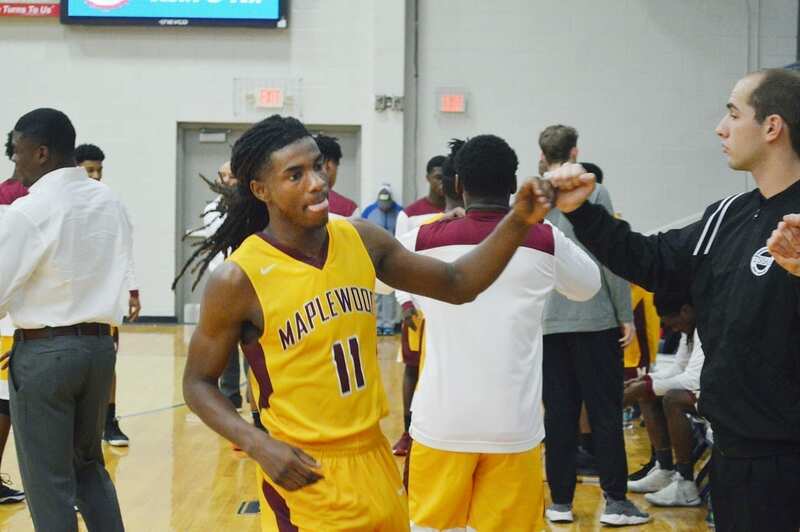 Maplewood helped to avenge a three-point loss by Whites Creek to Knoxville Catholic the previous day on a game winning three-point shot by Luke Smith right inside of the half court line. The shot dispelled a rematch for the Nashville Metro foes in the championship game. Senior Bo Hodges added to his trophy closet winning the tournament Most Valuable Player Award. The week before he won Mr. Basketball for the second year in a row.